Xceed perforated Aluminium Security Doors and Security Screens are a modern replacement for dated diamond grilles and a less expensive alternative to the premium woven stainless steel mesh. Xceed perforated Security Doors and Security Screens are built to last. The perforated aluminium panels are extremely durable, corrosion resistant and energy smart to boot! 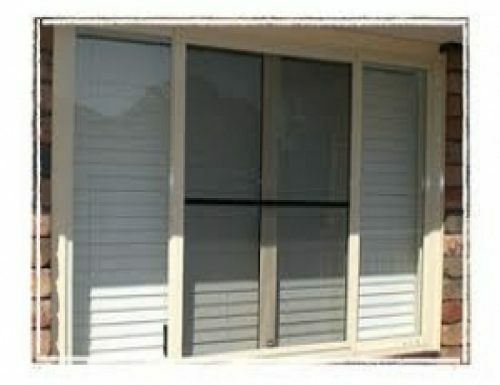 The screen acts as a sunshade for your windows by reducing the heat loading of the hot summer sun. 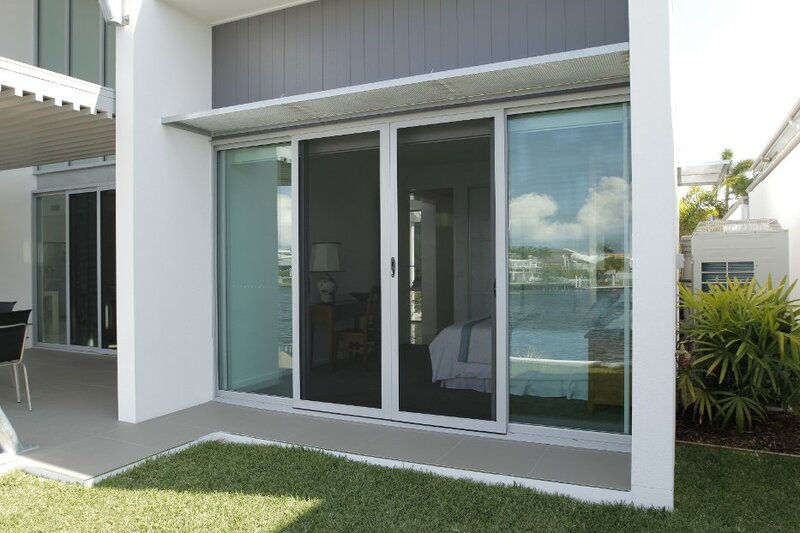 The quality of Xceed is proven with Security Doors and Security Screens surpassing Australian Standards as a security door when fitted a triple lock. 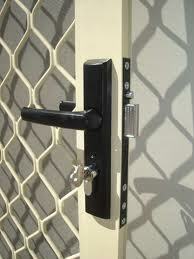 Xceed Security Screens can be used in a variety of applications, including Security Doors. Xceed Screens are more attractive than a diamond grille but just as affordable. 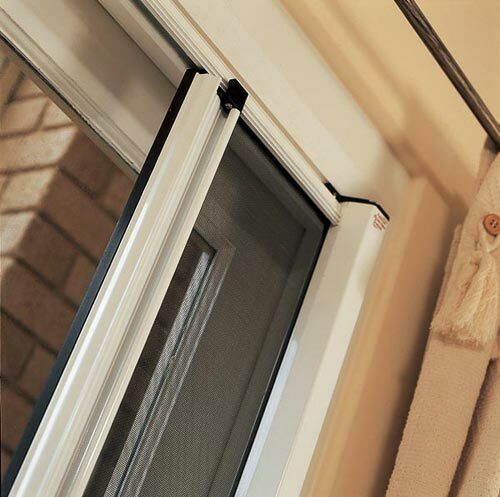 Perforated Mesh doors are renowned for their strength and durability but have been known to be a bit heavy, thick and mesh securing methods have been limited to rivets or screws which can be un-sightly. Unlike other perforated mesh doors, this system is thinner and stronger due to it’s structural grade alloy, as opposed to architectural grade aluminium commonly used in other perforated doors. This means the door has greater visibility and a greater viewing angle. 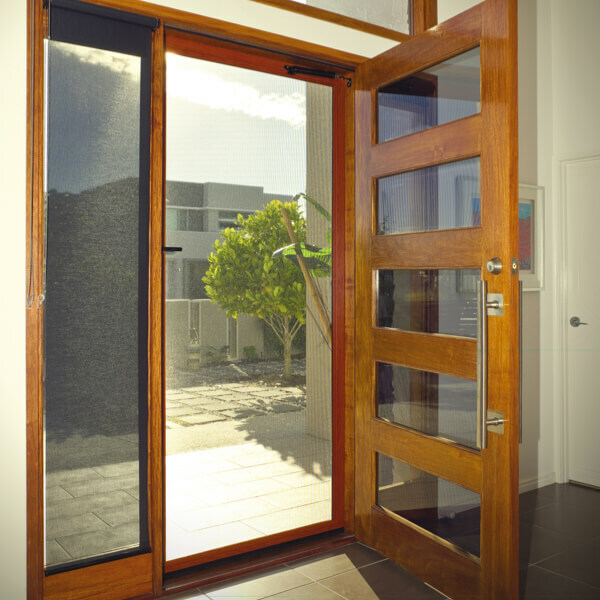 Secureview’s 1.6mm door’s attractive look is thanks to well thought out design and the highest grade materials. 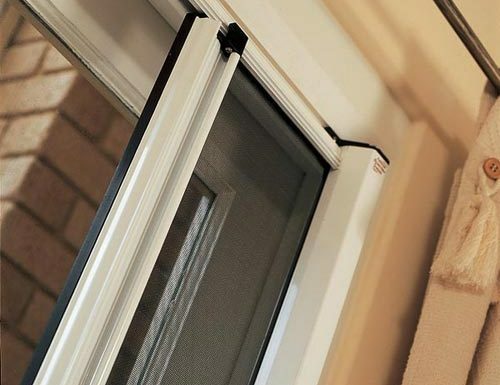 Starting with the frame, all Secureview doors are fitted using toughened aluminium which is specifically designed to completely hide the patented encapsulation system securing the mesh to the frame, meaning no visible rivets, screws or joins for a perfectly seemless look. 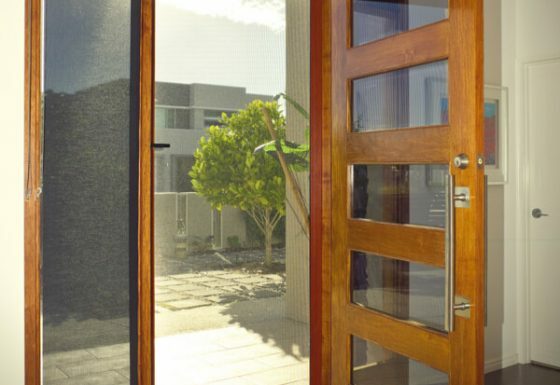 The frame is finished using gold accredited Interpon™ powdercoating technology that completes your door with a perfect, durable, quality colour of your choice, including a highly specialised and superbly finished woodgrain effect available in two wood types and the latest Colorbond™ colours.